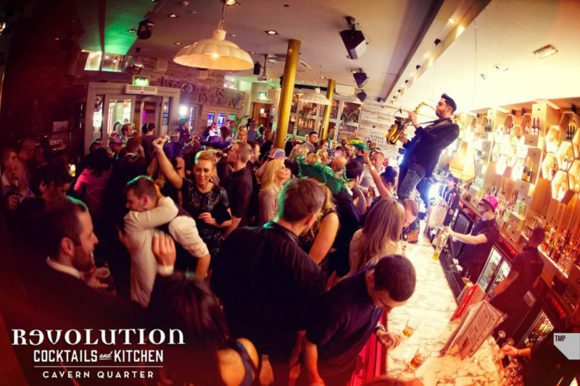 Nightlife Liverpool: better known as the city of the Beatles, Liverpool offers a lively nightlife, with a large number of pubs, nightclubs and plenty of live music! 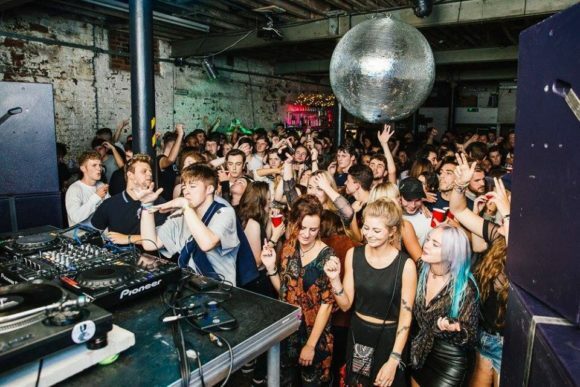 Liverpool is a city much pride in her nightlife, both the variety and quality offered. 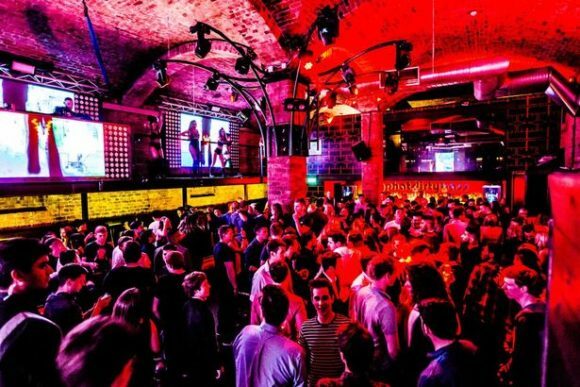 On the night of Liverpool has many faces: by superclubs to traditional pubs, a thriving gay district, theatres of comedies on the waterfront, up to the clubs located in old warehouses and concept bars. The city is known for its musical tradition and the large presence of live music venues: It is not by chance Liverpool is the city of the Beatles! Liverpool is one of the most important cities in the United Kingdom and offers one of the liveliest nightlife in England. The offer for the night entertainment is guaranteed by several local music presents, theaters but especially many pubs. 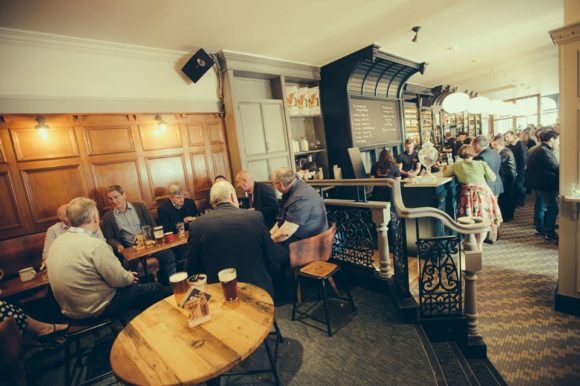 As in any English City, the Liverpool nightlife takes place above all in the numerous pubs, where you can enjoy a good English beer, chat with other patrons and watch live matches of the two local teams Liverpool Football. The fun doesn't stop here: In addition to bars, There are also numerous restaurants and nightclubs where you can dance until the morning. Liverpool also has a strong theatrical tradition. Theatres have forged several important Shakespearean actors, famous worldwide: the most important theatres are theEveryman & Playhouse (5-11 Hope St, Liverpool) , the Royal Court (1 Roe St, Liverpool) , theEmpire (Lime St, Liverpool) and the The Dome (35 Renshaw St, Liverpool), all with a great and intense event programming. 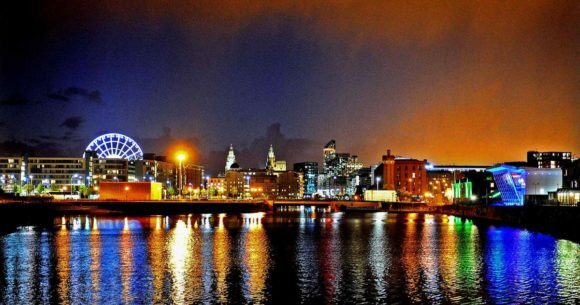 Liverpool is also the city of FACT (“Film, Arts and Creative Technology”) Thanks to the presence of numerous recording studios that make this city one of the most important places for cinema English. In the various facilities we are all instruments for the realization of films, by recording studios until mounting equipment. 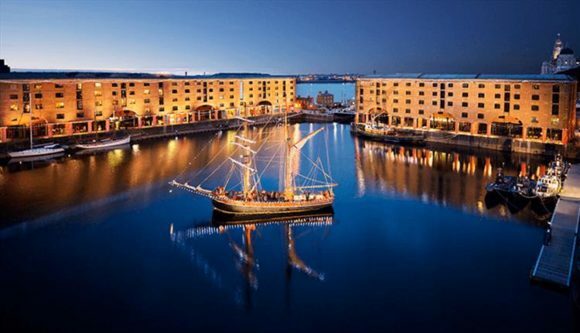 Declared a world heritage site in 2004, Albert Dock is the port area of Liverpool, consisting of a fascinating architectural complex built between 1841 and the 1846. 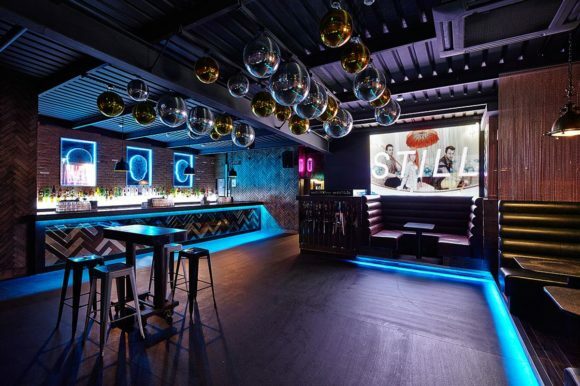 This area is ideal for those who want to spend a night unleashed and enjoy chic nightlife Liverpool. 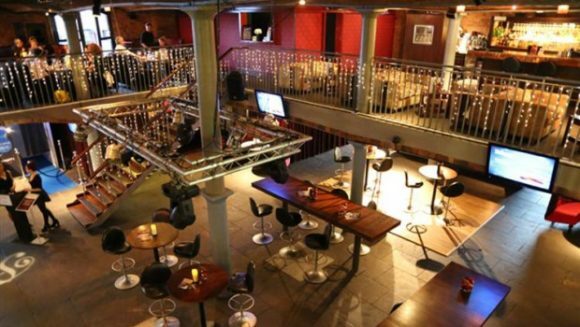 Here are mostly restaurants, trendy bars and clubs, frequented by celebrities and footballers. Very good also during summer nights. Seel Street and surrounding area have undergone a major transformation over the past decade and have made this area one of the reference points for nightlife in Liverpool. 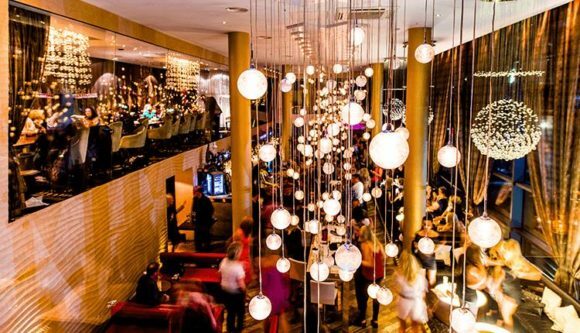 Here you will find the city's most popular bars and clubs, Latin atmosphere at chupiterie, up to glamorous and trendy bar. 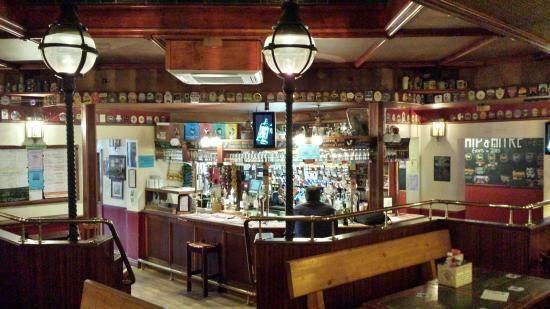 Here you will find some of the best pubs in the city. The Pilgrim and the Ye Cracke, the latter a favorite of John Lennon when he was a student at the school of art, are two great pubs with plenty of atmosphere places in the shadow of Liverpool Cathedral. 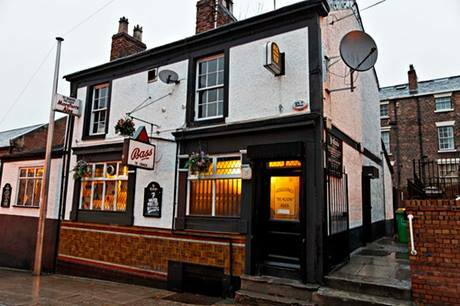 Further down, opposite the Church bombed, is the Roscoe Head (24 Roscoe St, Liverpool), that is one of the seven pubs in the country to appear in every edition of the Guide to good beer (“Good Beer Guide”). Concert Square is one of the liveliest places in town, a street full of pubs, discos and night clubs in one line after another that offers unbridled nightlife for seven nights a week. In this area there are some of the biggest bars in the city and, in addition to, during the week, Concert Square is especially popular for large parties. Ten years ago, the Baltic triangle It was a busy area predominantly of warehouses, many of which were discarded. Since, the area has become the creative centre and Liverpool digital. Nightlife the area has grown accordingly. The Camp and Furnace (67 Greenland St, Liverpool) is the obvious starting point: A truly unique space that hosts around, from a bar full of international beers to Scandinavian festivals, installations biennials and parties among the kiosks that sell street food. 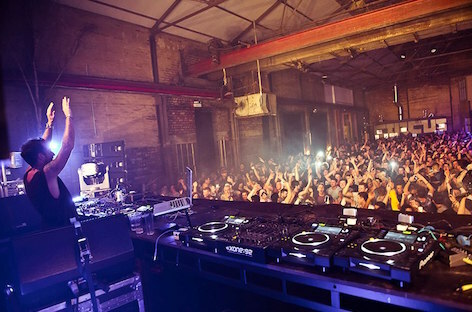 Many warehouses have been exploited and used as clubs that pulse through the Liverpool nightlife hot promising extravagant parties. There is only a starting point when talking about the famous Mathew Street: Obviously the Cavern Club, where the Beatles they have honed their skills and they performed in almost 300 shows during the early sixties. The club offers live music every day of the week with tributes to the famous Beatles every Saturday night. The band's spirit is breathed in other bars scattered along the road. Stanley Street and surrounding streets (Dale Street, Cumberland Street and Eberle Street) form the Liverpool gay quarter. 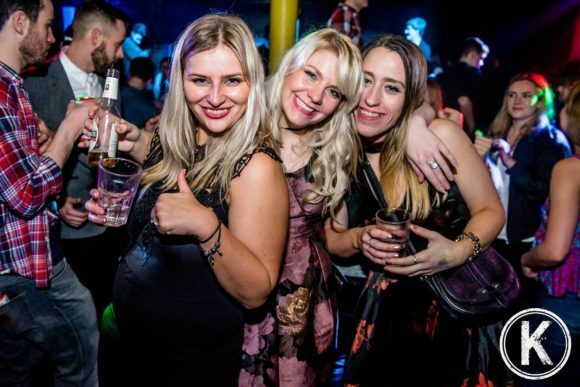 Here are lots of great places to dance until dawn ’, including the G-Bar, the Pink, theHeaven, the Navy Bar and the Superstar Boudoir. Open from Sunday to Wednesday 10.00 to 23.45, from Thursday to Saturday from 10.00 to 14.00. The most famous nightclub of Liverpool is the Cavern Club, the club that saw the Beatles and that hosted their first performances. 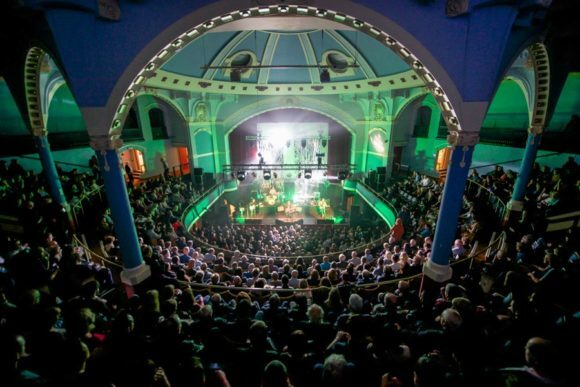 Since the 1960s the place lives in the memory of the Beatles, Although he knew still innovate, hosting on sup the stage even the young Liverpool groups. 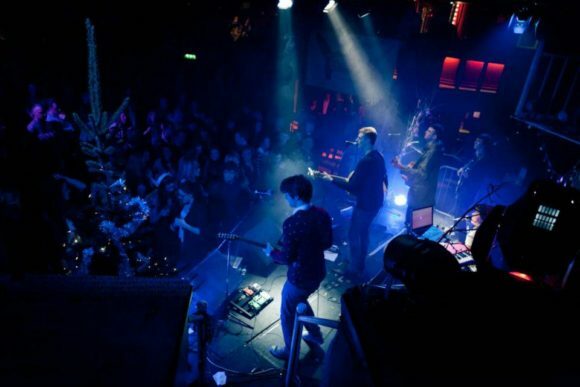 The Cavern Club has hosted numerous famous artists like the Rolling Stones, The Who and Elton John, and even today the place has the best live music in town, between rock music, Jazz and pop. Open from Sunday and Monday from 16.00 to 4.00, Tuesdays from 12.00 to 1.00, Wednesdays from 12.00 to 1.00, Thursday from 12.00 to 4.00, Friday from 12.00 to 5.00, Saturdays from 12.00 to 6.00. 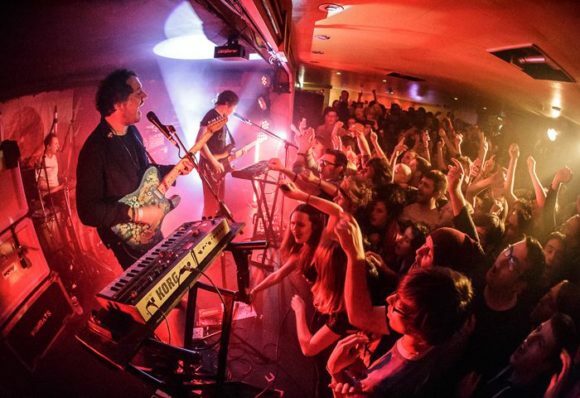 Live Music Club frequented by many young, But even nightclub that serves mainly music drum ' n ' bass and dubstep, but also jazz, Funk and Latin rhythms. The atmosphere is very friendly. Open from Thursday to Saturday from 23.30 to 5.00. 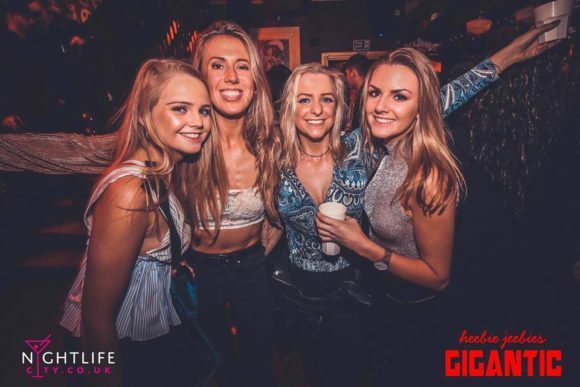 Located in the heart of Liverpool, the Krazyhouse's photo is a club with music alternative, frequented mainly by students: Here are regularly arranged numerous parties and rock concerts. Open from Sunday to Thursday 12.00 to 21.00, Friday and Saturday from 12.00 to 22.30. Latin music pubs, rum and Cuban cuisine! The Revolution is a large disco with commercial music, r'n ' b and hip hop. The club's style is elegant and you can dance till late. Open Monday to Friday from 16.00 to 3.00, Saturday and Sunday from 12.00 to 3.00. Popular dance club located in Concert Square and divided on two floors where you can drink, eat and dance. The Zanzibar Club organizes performances with live music every night. The District It was the first club in the Baltic Triangle: Once the city lab, now the place is a self-styled creative Center. 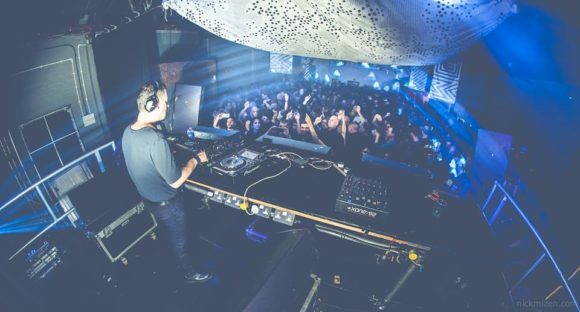 Housed in a shed, the District organizes live shows and electronic music nights. The club also has an extensive menu of cocktails and has an outdoor area attractive and comfortable. The internal capacity is still small and, Therefore, the selection at the entrance is very narrow and the quality is high. The 24 Kitchen Street is another club in the Baltic Triangle: a multifunctional event room between electronic music, Arts and a new gallery. Here are hosted mainly local electronic music djs. Open Tuesday to Sunday from 11.00 to 22.00. 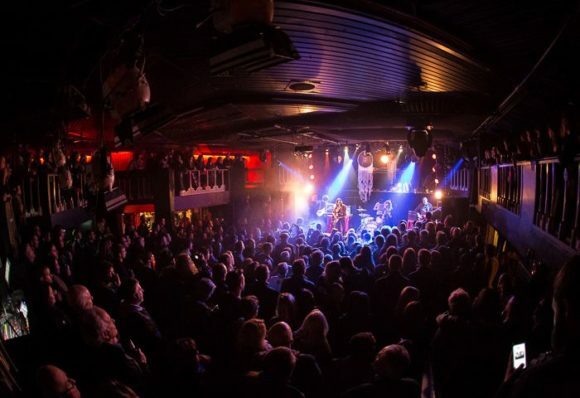 The Kazimier offers an experience in art and music in the city center. Its gardens offer a haven from the busy Liverpool nightlife. Loved for its excellent culinary offer, music and film, with a very varied and accessible. Housed in a former shipyard of recycling, Constellations outdoor event space in the now thriving Baltic triangle district. Hidden garden space that promises a lovely holiday experience in the heart of Liverpool. Open from Sunday to Thursday 10.00 to 23.00, Friday from 10.00 to 2.00, Saturdays from 10.00 to 3.00. The Circus It is a club that a restaurant that also organized many events and parties. The culinary quality and drinks offered is great. The highlight of this place is the presence of acrobats, fire eaters, waders and clown evil just like in a real circus! Open from Sunday to Thursday 12.00 to 24.00, Friday and Saturday from 12.00 to 4.00. 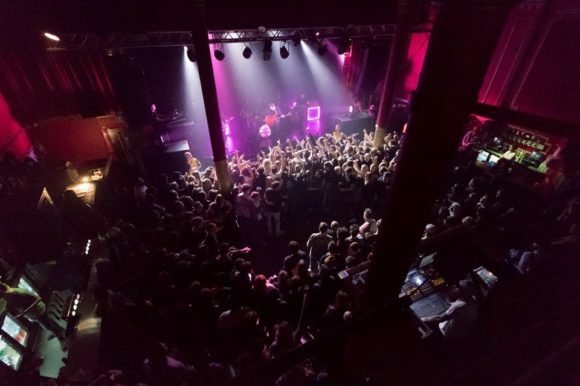 The Liverpool Arts Club is a space for all, especially concerts: on its stage, there have been the likes of Paul Weller, Fatboy Slim and the music program always includes some of the best talents of the moment, DJs and musicians. There is also a place where eating and drinking good craft beer. Open Monday through Thursday from 24.00 to 6.00, Friday and Saturday from 23.00 to 6.00. 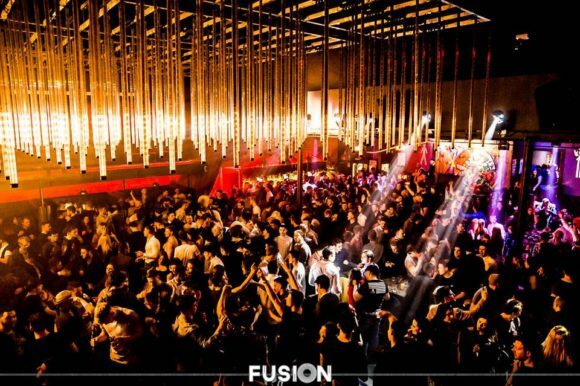 With a capacity of more than a thousand people, the Fusion is one of the largest nightclubs in Liverpool. This club is popular among young people and is a reference point for the the city's nightlife. From themed parties to concerts of the most famous djs, up at student nights, the Fusion is the perfect choice for anyone who loves to dance. Open from Thursday to Sunday from 21.00 to 4.00. Unrivalled in its approach to the disco, theInk Bar is one of the most unique places for drinking and partying in Liverpool. With internal walls painted with graffiti and neon lights, the bar is full of unique pieces of art that make the atmosphere of the young and fun place. On weekends there are always great djs at the console. 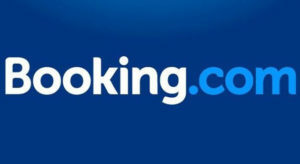 In addition to, theInk Bar offers its guests a variety of drinks packages, high spirits and cocktails. Aligned with their ink theme, the revelers may also get tattooed with tattoo fake or real. Open Monday to Wednesday 17.00 to 3.00, Thursday and Friday from 17.00 to 4.00, Saturdays from 13.00 to 4.00, Sunday from 13.00 to 3.00. 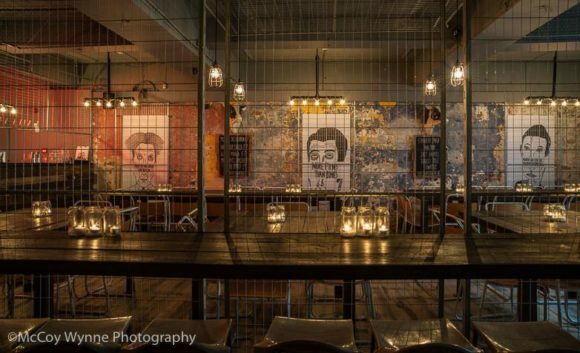 Located at RopeWalks, Heebie Jeebies is a cocktail bar, an outdoor terrace and an underground club. djs, theme nights and dancers animate the wild weekend at this club and make you dance till dawn. Open Monday through Thursday from 11.00 to 18.00, Friday from 13.00 to 2.00, Saturdays from 14.00 to 3.00. Mixing a spectacular design with the best djs, the Kingdom gives you a night of glamour and a real experience to 5 stars. The Interior of the club are lavish, with a spacious ballroom and a main bar that is striking for its elegance. 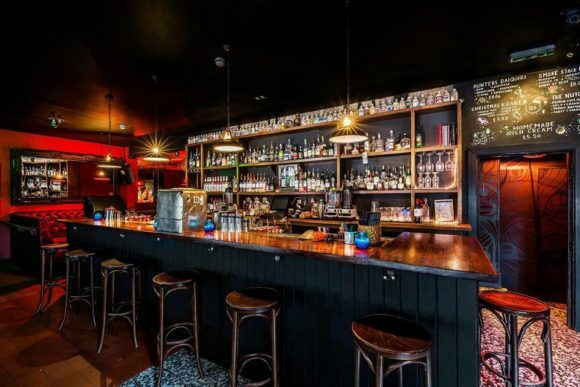 The cocktails on offer are varied and interesting, and the music ranges of funk and soul, till the music disc, House and jazz. Open Saturday from 23.00 to 4.00. 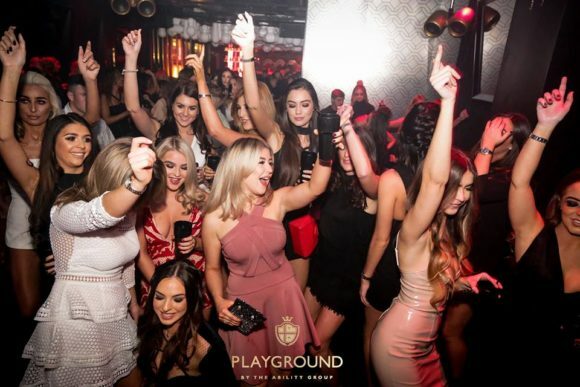 Located within theHilton Hotel, the Playground is one of the most popular clubs in Liverpool and attended mainly by celebrities of the city. Led illuminated walls, strobes and lush furnishings mark the elegant design of the room. Expect cocktails lush and magnum of champagne from the long bar 18 feet, While the music is pumped by the excellent sound system. 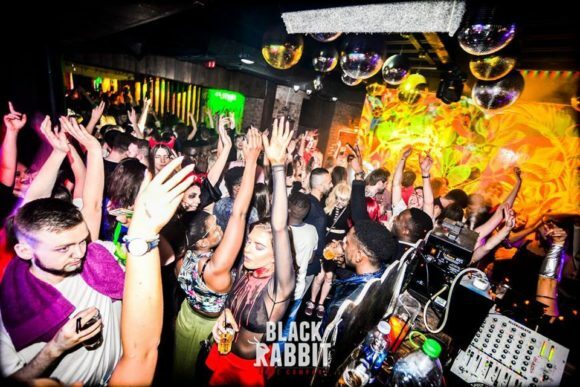 Inspired to dance clubs in Miami and St. Tropez, This club is a veritable playground for everyone who wants to go on the hunt for beautiful girls, for a night of revelry and debauchery heaving. Open Sunday through Friday from 21.00 to 4.00, Saturdays from 16.00 to 4.00. One of the busiest parts of Liverpool, the Popworld is a club for students and young people offering happy hour and late night fun. Extravagant and eccentric place, This club has a dancefloor multicolored, pop art on the walls and private are scattered here and there. From retro pop hit hymns, the music selection is aligned to local theme making Popworld one of the most entertaining nightclubs in the city. In addition to, the bar has lots of original cocktails, theme, colorful drinks and a lot of affordable beers. Open Monday to Saturday from 12.00 to 4.00, Sunday from 12.00 to 24.00. The Betty R It is a place of trendy party, casual and cool. Frequented by young and with cocktails at affordable prices, including abound especially the shots of tequila. Open daily from 12.00 to 3.00. 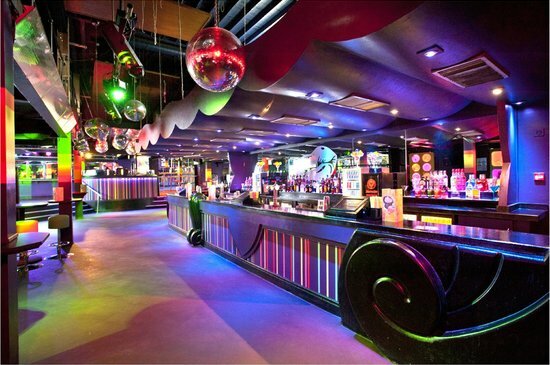 Club with neon lights and industrial-style, a great space for the night entertainment, frequented by many young people. There is a beer garden and a terrace open during the summer months. Cheap drinks and happy hour deals. Open from Sunday to Wednesday 11.00 to 24.00, Thursday from 11.00 to 2.00, Friday and Saturday from 11.00 to 4.00. The Sugar Hut is a unique place of entertainment that cleverly blends a modern British dining, a stylish cocktail lounge and two clubs in one place, offering a sophisticated dining experience and drink with a quality and upper atmosphere. Great music, live shows and events downloads. Open Monday to Wednesday 17.00 to 2.00, Thursday from 17.00 to 3.00, from Friday to Sunday from 17.00 to 4.00. The Santa Chupitos is a popular and cocktail bar is open until late at night that offers many different types of shots from each other. In addition to shots, the bar offers great cocktails and live music in the background. Open from Sunday to Wednesday 10.00 to 23.00, from Thursday to Saturday from 10.00 to 24.00. Particular pub that offers a wide variety of drinks. Open Monday to Wednesday 12.00 to 23.00, Thursday from 12.00 to 1.00, Friday and Saturday from 12.00 to 1.00, Sunday from 13.00 to 22.30. Pub with atmosphere and alternative music, for fans of the genre. Open from Sunday to Thursday 12.00 to 23.00, Friday and Saturday from 12.00 to 24.00. 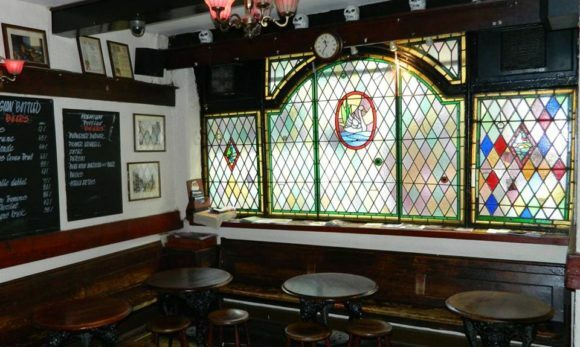 Open from 150 years, the Ye Cracke is one of the oldest pubs in Liverpool, Besides being an excellent brewery and a popular meeting place. This was also the pub frequented by John Lennon before he became famous. The atmosphere of the place gives his best in summer, when the Ye Cracke He opened his garden. Open Monday through Thursday from 17.00 to 01.00, from Friday to Sunday from 12.00 to 3.00. At Motel Bar found good cocktails, friendly staff and a jukebox full. Industrial feeling rough but clean the place almost makes you forget where you are, especially after drinking her strong drinks. Open from Sunday to Thursday 12.00 to 24.00, Friday and Saturday from 12.00 to 1.00. Peter Kavanagh’s is a pub on the outskirts of Liverpool's Georgian quarter (Liverpool is a city of Great Britain with as many Georgian buildings after London). 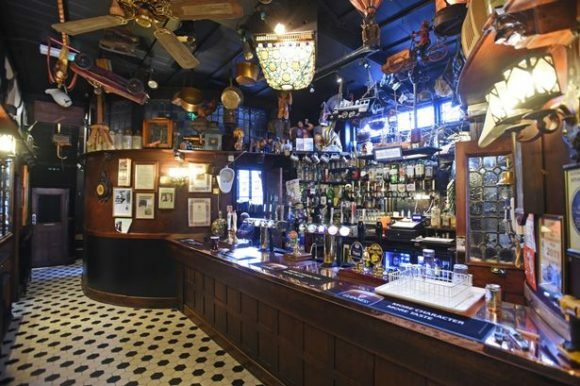 The Interior of the pub remained unchanged since 1929: There is a main bar with a mosaic floor, a copper-plated bar, an extensive collection of ornaments hanging from the ceiling and two “SNUGs”, small smoking rooms typical of true Northern tradition. Each room has a fireplace, and snugs are decorated with magnificent frescoes. Open from Sunday to Thursday 12.00 to 23.30, Friday and Saturday from 12.00 to 1.30. 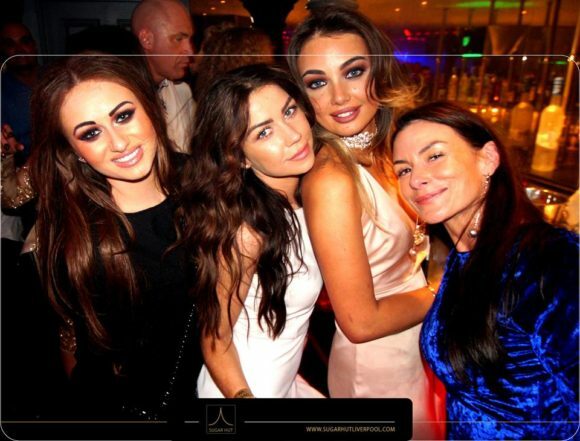 The Palm Sugar Lounge is the most luxurious of Liverpool, a place to see and be seen. The bar is a mix between the far East with the classic cocktail bars in New York, and has a wide selection of drinks. The long bar counter is like a track that starts from the main entrance, and the mirrored walls create an aura of space. On one hand there is the bar with staff composed of experienced barmen, While on the other side there is a big window that offers an amazing view over the Albert Dock and waterfront, from which you can admire sunsets to thrill. The Palm Sugar Lounge also has an outdoor drinking areas during summer nights. Open from Sunday to Thursday 11.00 to 23.00, Friday and Saturday from 12.00 to 2.00. The Panam is a modern bar and restaurant located within the Albert Dock and offering stunning views of the waterfront and docks. Fabulous food, great service and the luxurious atmosphere make this place ideal for all kinds of events, corporate or private, or just to have lunch, dine or enjoy a drink.